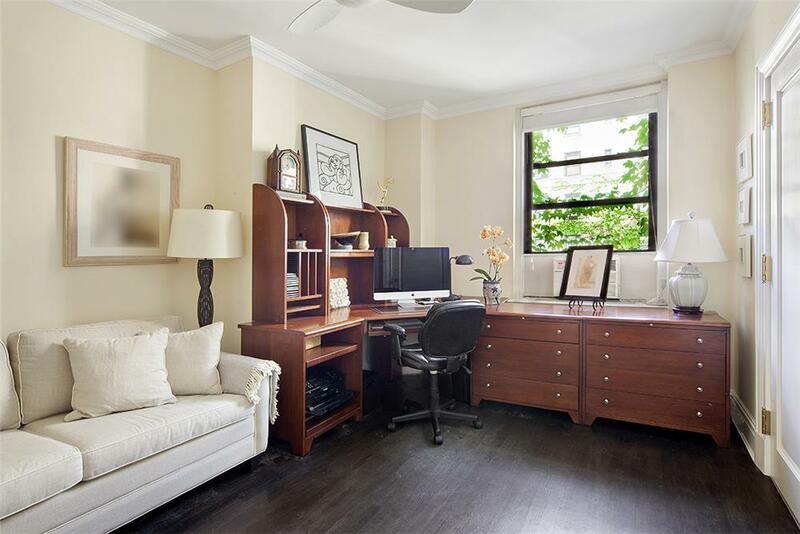 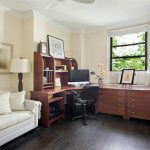 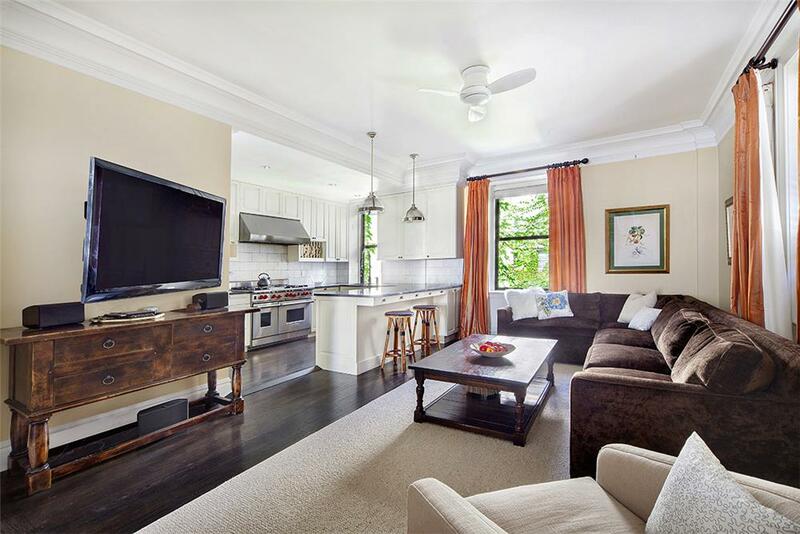 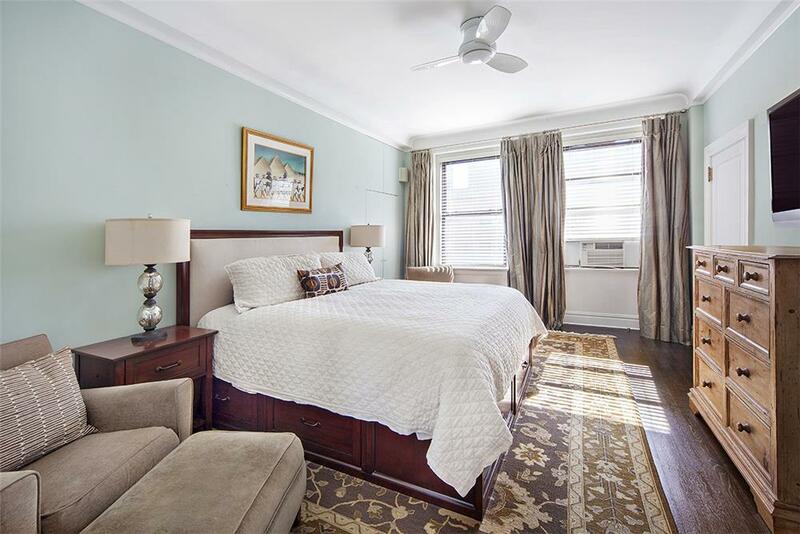 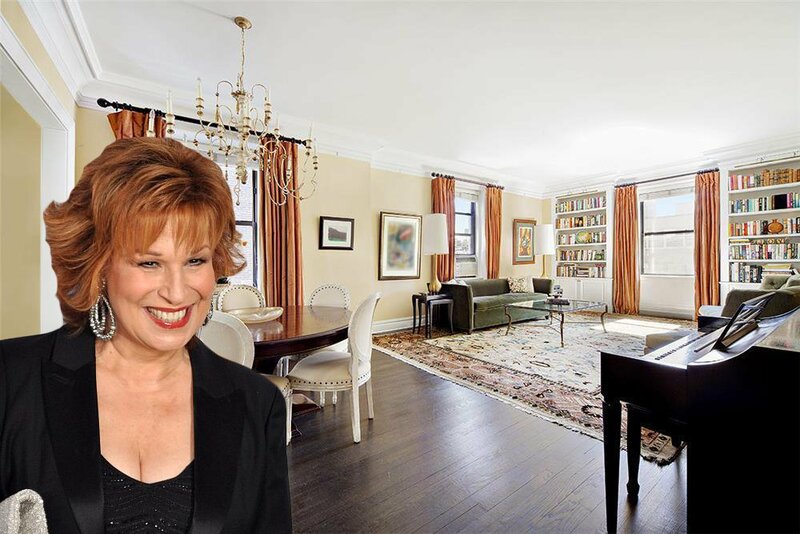 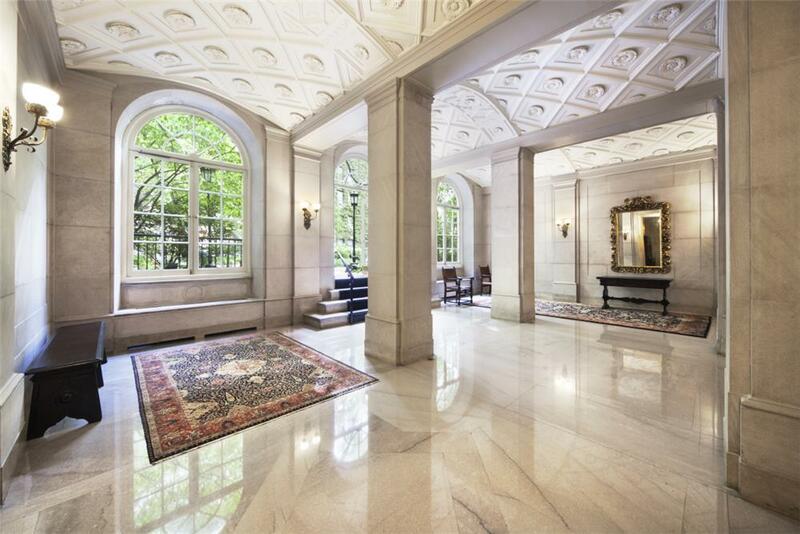 Comedian Joy Behar‘s three-bedroom Astor Court co-op at 205 West 89th street has entered contract a mere two months after it was listed for $3.5 million. 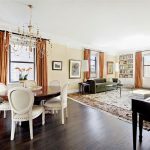 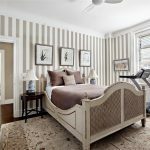 “The View” co-host has been doing her share of real estate restructuring recently: 6sqft reported last month that Behar and husband Steve Janowitz dropped $2.4 million on a three-bedroom Lincoln Square condo at 62 West 62nd Street about 20 blocks south. 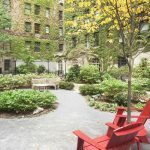 Behar had traded up to the larger Astor Court unit in 2013, having previously lived in a smaller apartment in the building. 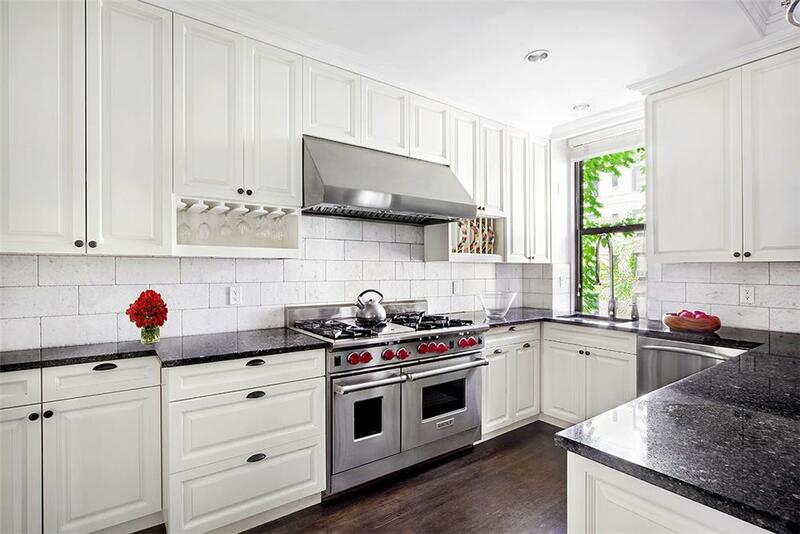 In 2016 she sold her Hamptons vacation home; a month later she dropped nearly $5 million on a gorgeous property in Sag Harbor. 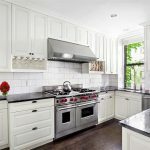 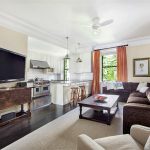 The apartment, which occupies a private and quiet wing of its own at the classic pre-war co-op fortress, has been recently renovated with three bedrooms, three baths, and all the high-end trimmings including a six-burner Wolf range, warming drawer, wine cooler, and massive SubZero fridge. 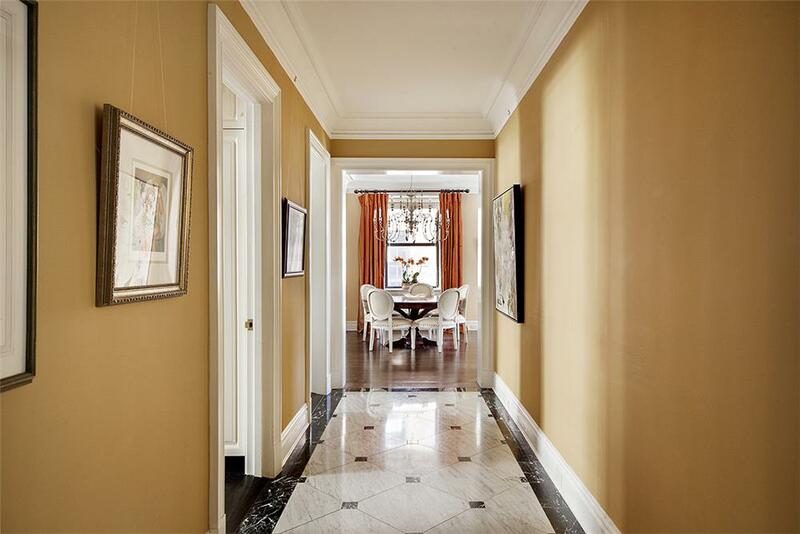 A dramatic marbled foyer leads to the living room, which has a wood-burning fireplace and 10-foot ceilings. 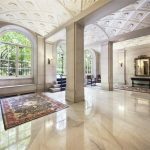 In addition to the living and dining rooms, the great room’s den overlooks the building’s charming garden, adding up to nearly 50 contiguous feet of living and entertaining space. 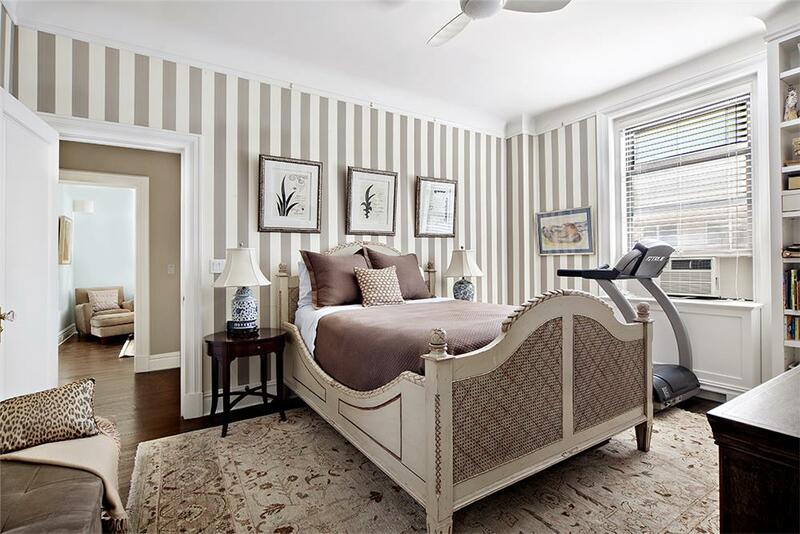 Two south-facing bedrooms join a study (or third bedroom) that faces north. 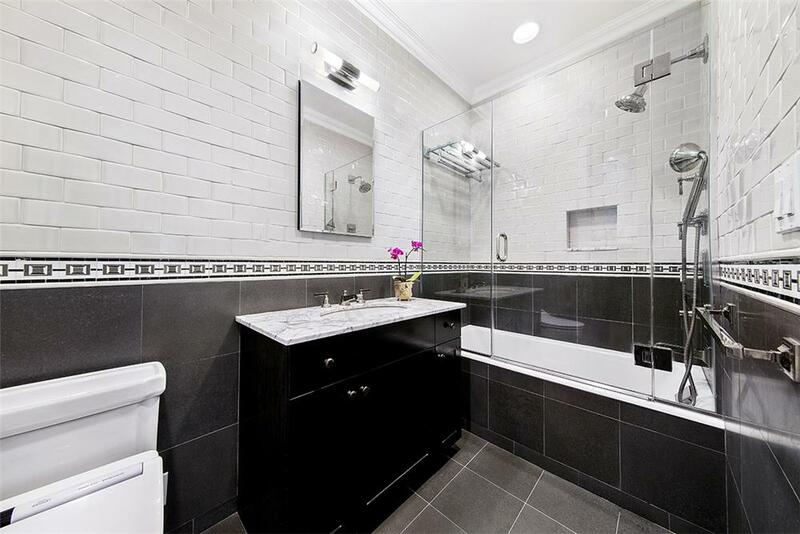 The master has a walk-in closet and an en-suite bath with a built-in sound system. 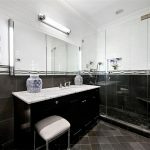 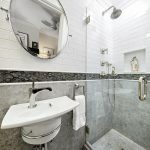 The apartment’s baths are freshly updated and luxurious, including a Toto spray washlet in the master. 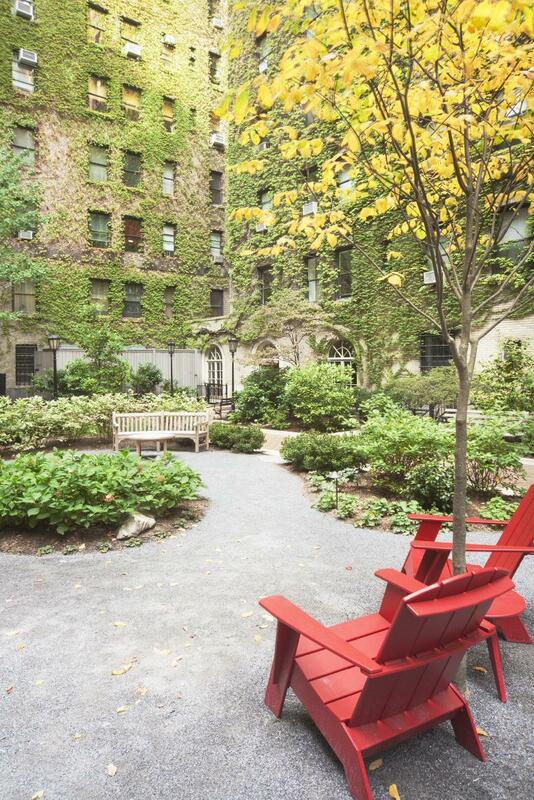 The 1915 building features a central private English garden, a roof terrace, a kids’ playroom, doormen at the building’s two entrances and more. 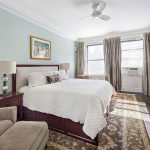 Behar has said repeatedly in interviews that she’s a big fan of the Upper West Side in general, and her new apartment is closer to work; the talk show’s ABC filming location is on 66th Street.